Oh, can’t believe it’s Saturday now. The EDB3 conference is on this weekend. However, I wasn’t selected due to limited seats and blog popularity, etc. Looks like I need to blog hard 😛 LOL. Everyone has their own recipe on making fish and chips. 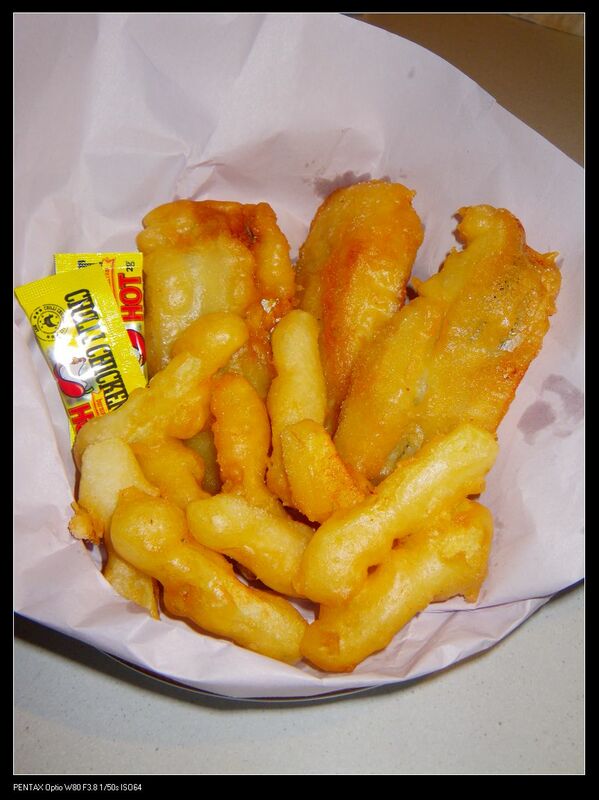 Some people like to do beer-battered while others uses plain paste and straight deep fry. I like to use some alternatives to the traditional beer battered method to make the paste. Oh, by the way, I don’t think there’s anyone who doesn’t know what a ‘Fish and chips’ is, but just in case, here’s the Wikipedia page. The success for this dish particularly relies on the batter. 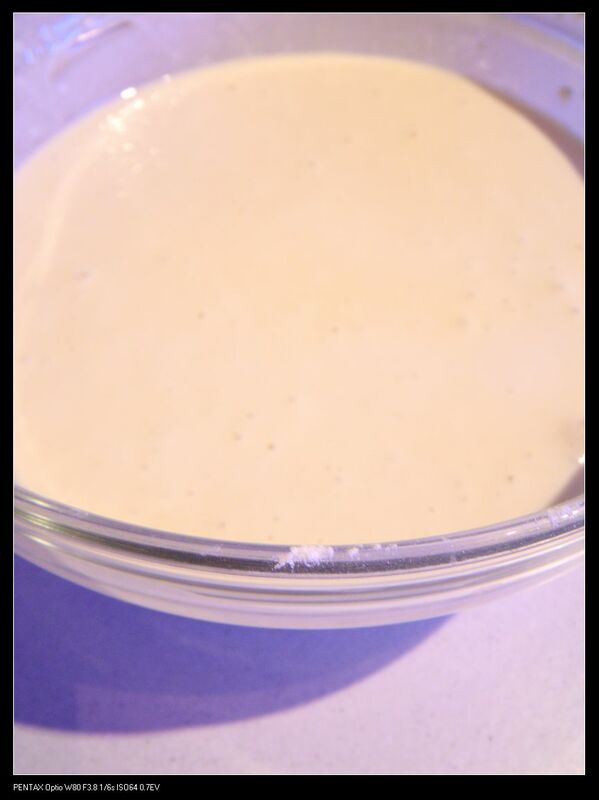 Traditionally, beer is added to the batter. However, I am going to tell you something different. Mix them up thoroughly until it looks like a paste. 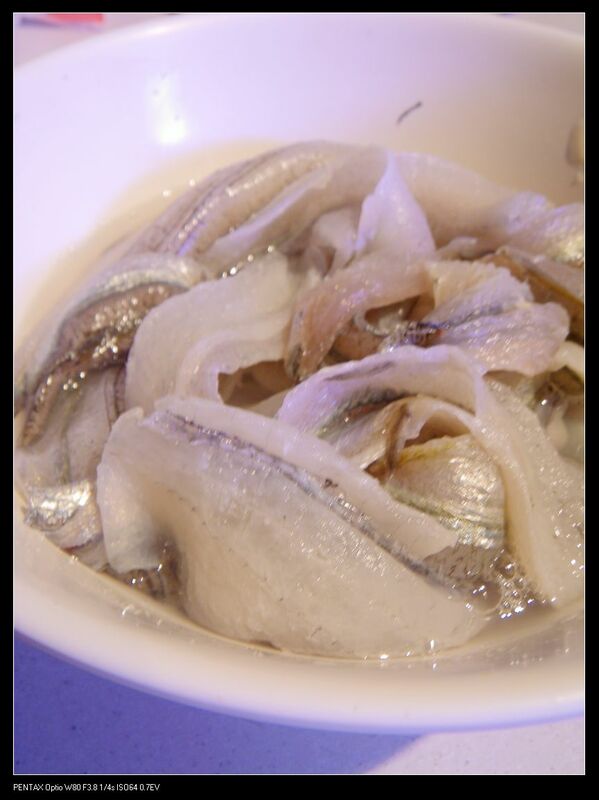 The amount of batter is enough for around half a kilo of garfish. 1. Garfish fillet from your local seafood shop. Rinse with water and pad dry with paper towel. 2. Soak the fish in any beer for about half an hour in fridge – this is to get all the barley and beer aroma into the fish. 3. Heat the oil up at high level and test with a drop of the batter. If the drop went straight to the top, it indicates your oil is ready. Add a pinch of salt to prevent bumping as well as to provide some saltiness to the fish. 4. Pad dry the soaked fish, batter it and put in the oil. Cook at high heat until light golden and turn to med heat until fully cooked. 5. 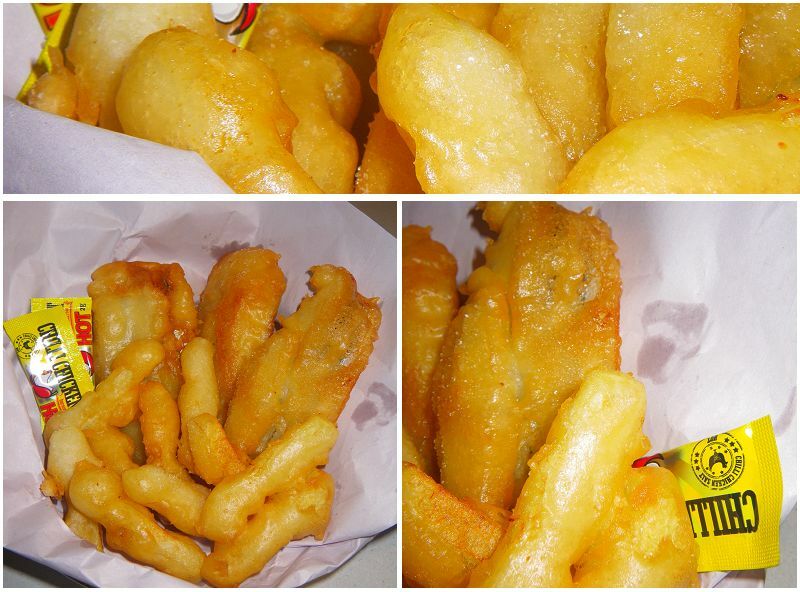 Cut potatoes into chips and do your normal fry or you can do what I did – batter the chips and fry! 6. Serve with mayo, chicken salt or lemon. A good alternative to beer battered as my hubby can’t consume alcohol. I guess it’s really not so much to do with alcohol consumption. The recipe can be used when you are short of beers. LOL. Anyway, who would actually cook fish and chips at home these days? Many ppl are just off to the local fish and chips shops. 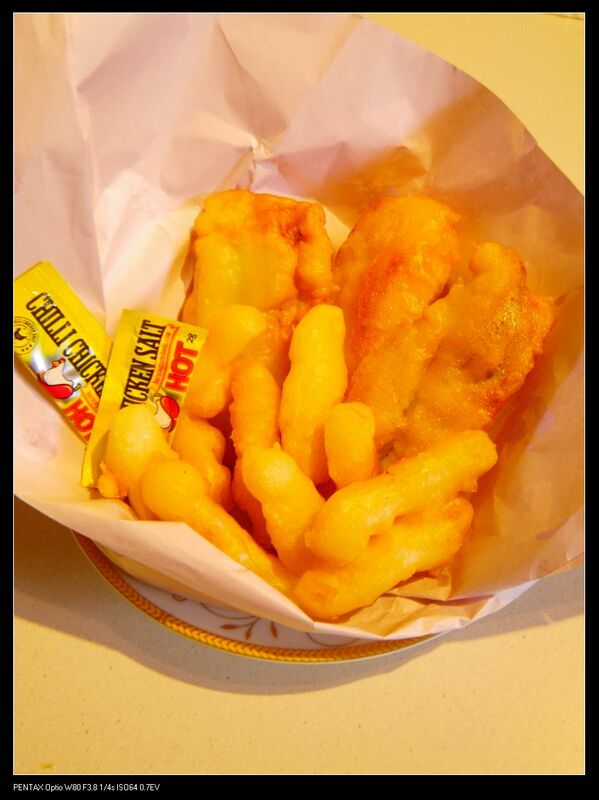 Although fish and chips taste good, they are not good for your health. You should grill or roast the fish! Hi, Jessica. I did the fishes two ways and I do have a grilled garfish recipe, which I’ll put up before going to bed. Hi there ! Awesome post. Just want to check, if you don’t mind me asking, where you normally get your fish.